The Isle is famous for its refreshing sea air and feel-good activities. In winter, being here can work wonders on the mind, body and spirit. Nature knows best how to blow away all the cobwebs and reboot sluggish systems. Just try a spin on your bike along the Viking Coastal Trail, looping around the stunning coastline overlooking the North Sea and English Channel and quiet inland lanes, past beaches and bays (we have 15 to explore!). Or discover a whole raft of exhilarating watersports fun, birdwatching, and walking in and around town with Active Ramsgate. 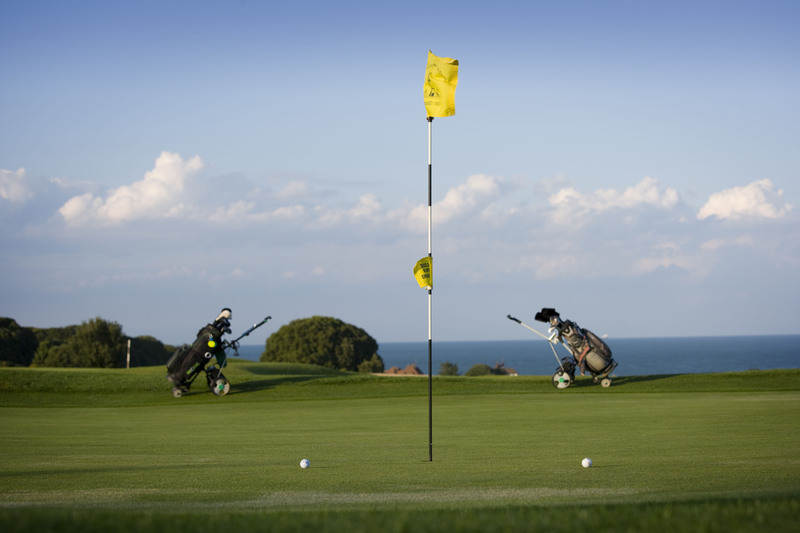 Round off with a spot of golf: you won’t top tee-time on our 18-hole, cliff-top and links courses. Psychologists call it ‘flow’: that magical moment when your mind is completely immersed and firing on all cylinders. We call it getting creative on the coast, where the free spirit of wind and waves is perfect for getting your imagination going. 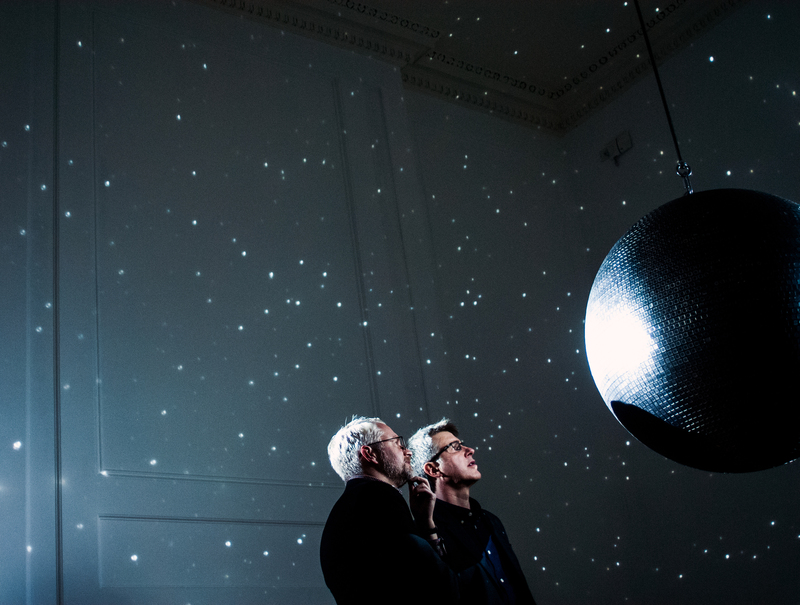 Not even the sky’s the limit when you take inspiration from the new exhibition of work by ‘astronomical’ artist Katie Paterson at Turner Contemporary (exhibition opens 26 Jan). 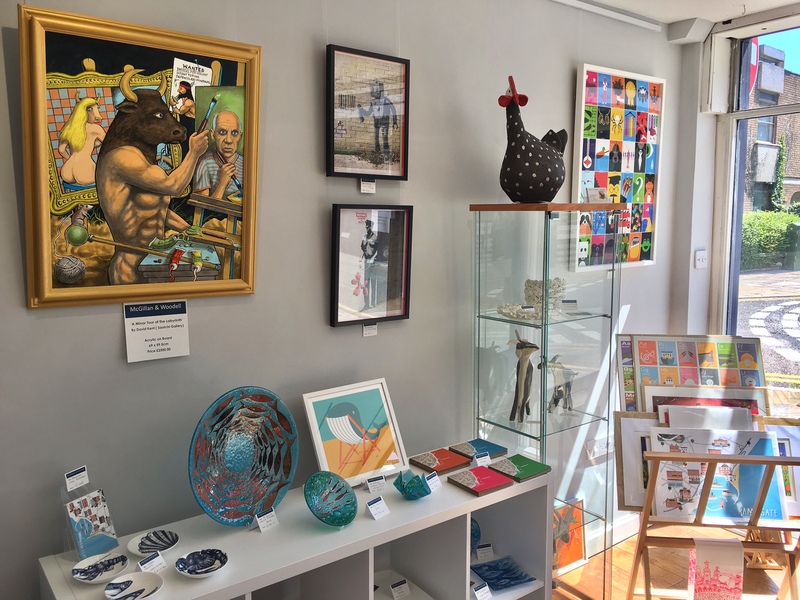 And it can’t be pure coincidence that we’ve so many contemporary artists living and working in Thanet today, and so many stimulating galleries and studios to visit around every corner. You can also follow in the footsteps of famous artists and writers: Charles Dickens who found inspiration in Broadstairs “the freshest, freest place”; Van Gogh who spent “really happy days” in Ramsgate; T. S. Eliot and Tracey Emin, both energized by Margate. 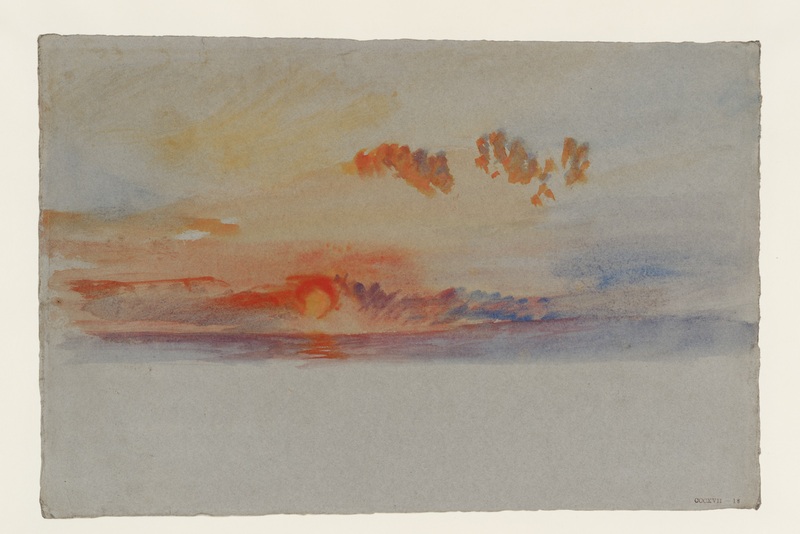 JMW Turner thought that the “skies over Thanet are the loveliest in all Europe” and we couldn’t agree more. 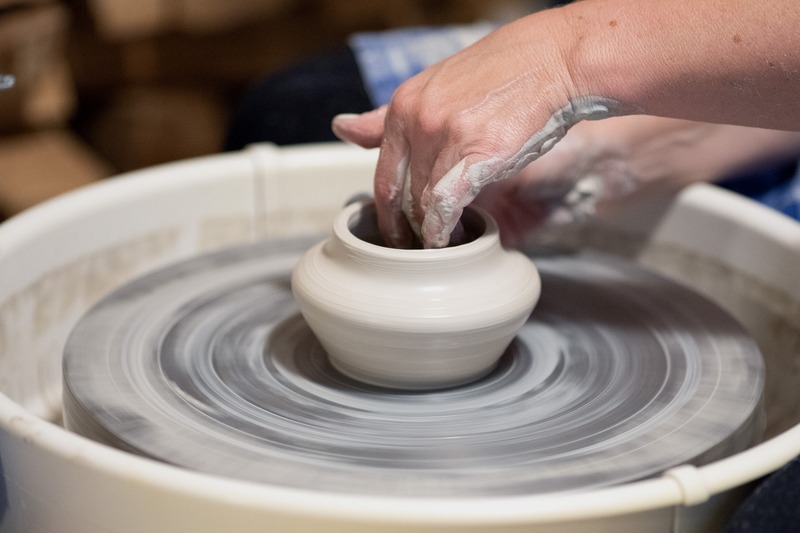 Or have a go at painting, pottery or drawing – check out what’s on this month around the Isle, including family-friendly sessions. Find just the spot that sparks your own creativity. Feeling good begins on the inside. And there’s nothing as good as fresh food in flavoursome surroundings to get you all zesty again. 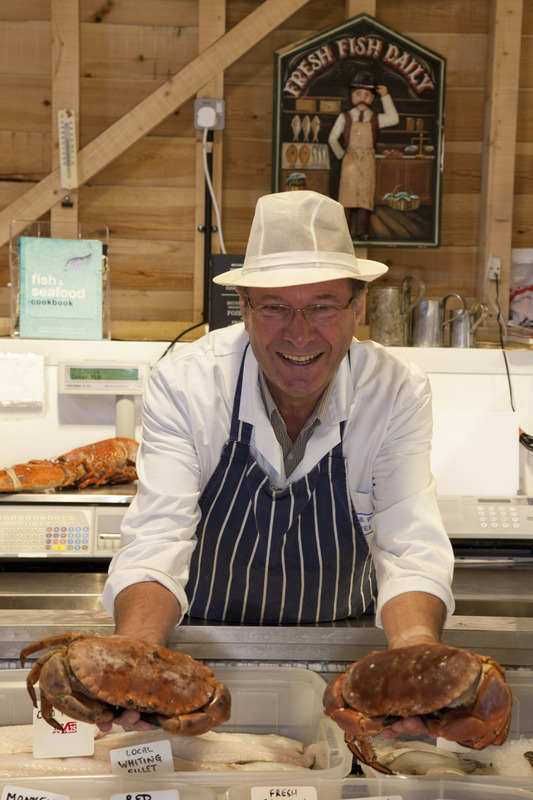 So come and make the most of the tantalising menus around the Isle – full of delicious local ingredients in award-winning restaurants, bistros and cafés; wood-fired pizzas with views of golden sands; freshly caught fish and local seafood; allergen-friendly artisan dishes and vegetarian street food. 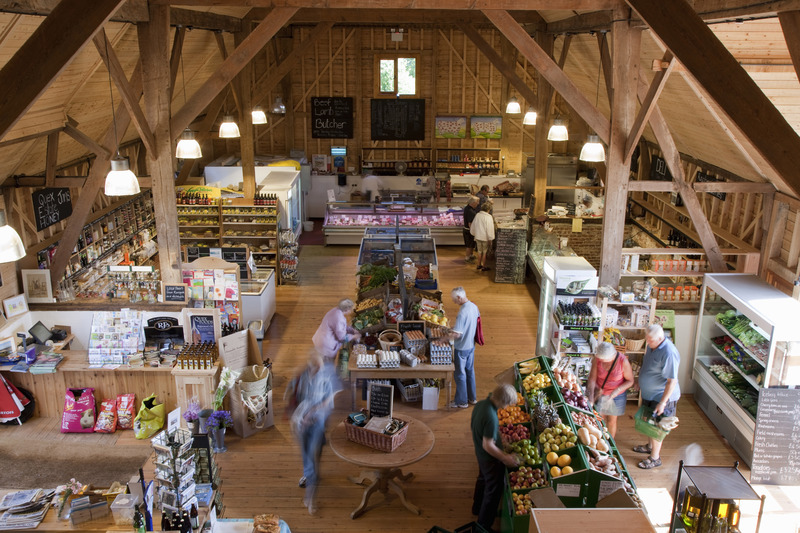 Vegan to wholefood, to wake-up-and-smell-the-coffee bars; Good Food Guide to Taste of Kent Award Winners – they’re all here for a light bite, a lazy brunch, a long lunch, or a relaxing, romantic dinner served with a winter sunset and stars. Also graze our independent foodie outlets and friendly farmers’ markets boasting butchers, bakers, cheese-makers (and everything in between): from Cliftonville Farmers Market and Quex Barn to brand new Cinque Ports farmers’ market or Windmill Community Gardens’ market stall featuring organic and home-made produce. You don’t need to tune in or turn on when you’re on the Isle. Margate, Broadstairs and Ramsgate are all great getaways for disconnecting and a digital detox. Try some yoga or pilates on the beach or in one of the many classes available in each town. Or start each day with a little meditation and mindfulness overlooking the spectacular views of infinite sea. 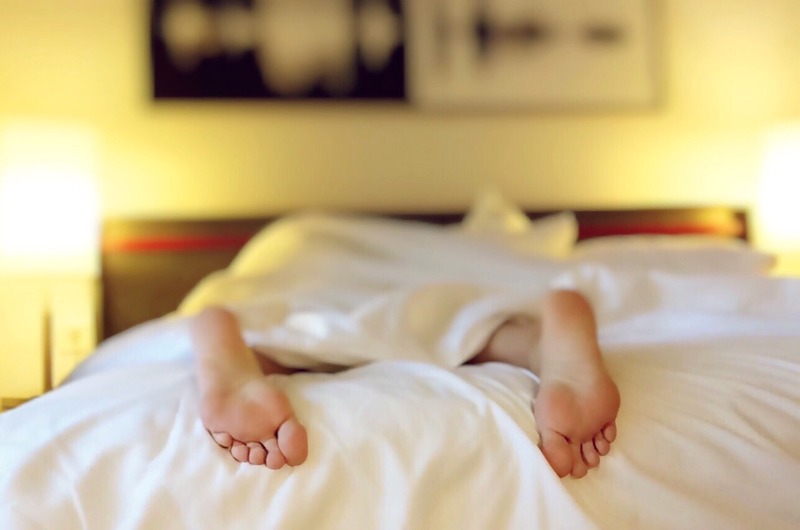 A good night’s sleep is as restorative for the mind as eating well and regular exercise is for the body. 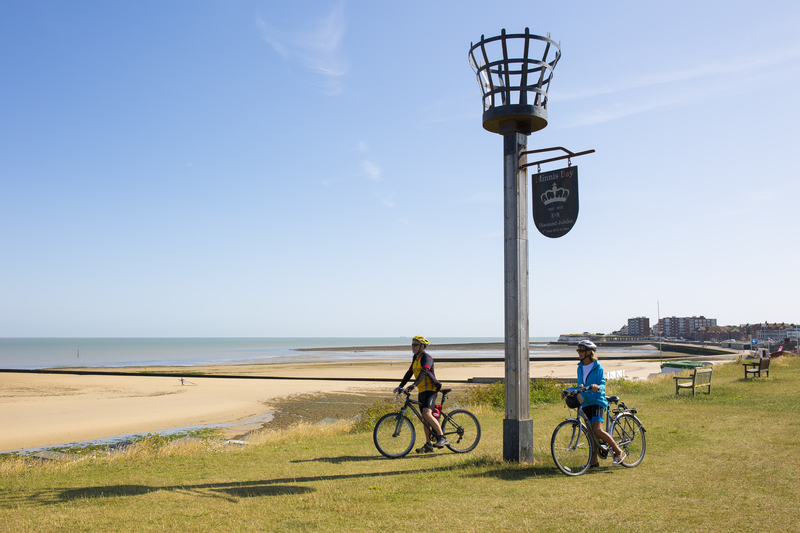 After days out and about, we’ve got relaxation covered with a variety of quality places to stay in Margate, Broadstairs, Ramsgate and our lovely villages: classic seafront hotels, calming boutique B&Bs, family-run guesthouses, cosy self-catering cottages. What do you fancy? Georgian harbourside comfort, Jazz Age glamour, a rural retreat or a sleek modern chain? Or maybe easy-going caravanning and camping beneath the stars is your thing, to truly connect to the outdoors. Fresh air and sweet dreams all round.